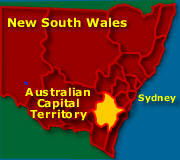 See map Canberra Tourist Map - Canberra Weather ACT. Pronounced ‘Can-bra’. The city was designed and founded partially to end the bickering between Melbourne and Sydney as being the real capital of Australia. Designed by Walter Burley Griffin, there are major national monuments, museums, art galleries and attractions located here. 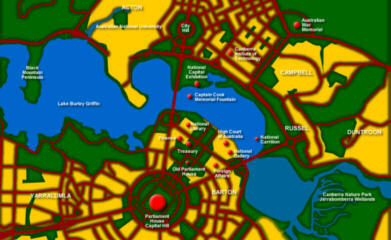 Most of these are located within the area of the city referred to as the Canberra Parliamentary Triangle. The city is scenic, surrounded by the mountains, farmlands and natural parks. An international competition was held to choose the best design and won by the architect Walter Burley Griffin in 1912, with building commencing the next year. The name, ’Canberra’ is an Aboriginal word meaning ’meeting place’. With its low level buildings, parks and idyllic scenery, its a great place for walks and bicycle rides, or even a picnic. A great way to see Canberra Australia is to hire a car or campervan and to drive from Sydney Australia to Melbourne Australia or vice versa, with a stop off in Canberra. You can then explore the world class museums and galleries, enjoy the stylish restaurants and bars, go shopping in the many craft and food markets and have constructive and educational fun with the kids. Kids things to do and see Canberra Kids. Many backpackers as well have enjoyed the Melbourne to Sydney trail with a stay in Canberra. Some of the memorable things to do include a tour with Brindabella Bike Tours, visits to some of the capital’s restaurants, bars and nightclubs, a Canberra Ghost and History Tour with Destiny Tours and of course, the National Museum of Australia. 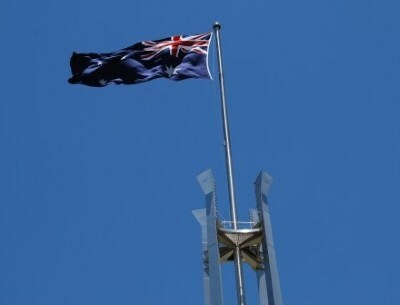 Since Canberra is the capital, there are many working politicians and an army of civil servants with their families. They like to dine and the result is that the city has a very fine collection of eateries and restaurants to suit every taste and budget. Canberra, being a new city amongst the world’s great cities, has well designed roads with ample buses, cycle paths as well as numerous walkways. See more about Getting Around Canberra. 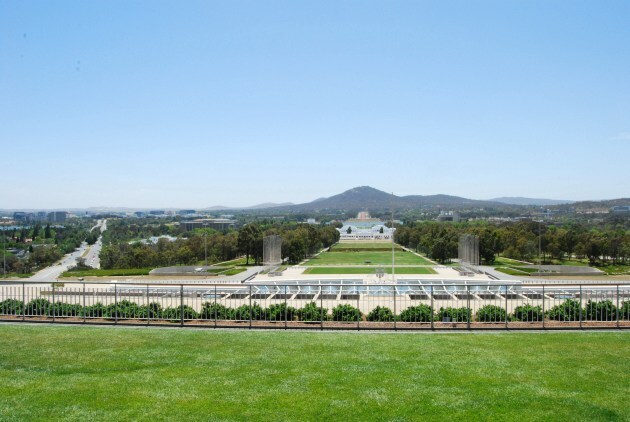 Places to Visit in Greater Canberra and the Surrounds - What to See and What to Do? Greater Canberra Surrounds. The Australian Capital Territory has stunning national parks within easy driving distance of the city: ACT National Parks to Visit. Throughout the region there are hotels, historic pubs, bed and breakfast, motels and caravan parks. For those so inclined, many of the national parks offer camping and caravan sites for a fee. Canberra, catering to international diplomats, has of course, some of the country’s finest luxury hotels. Interested in trying a working holiday here or elsewhere in Australia? 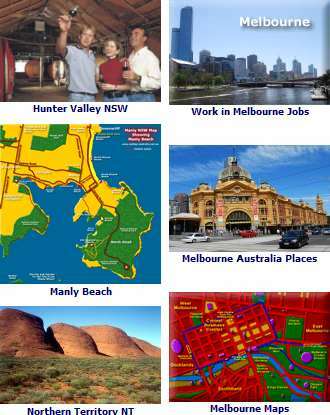 Find out more here Employment in Australia.